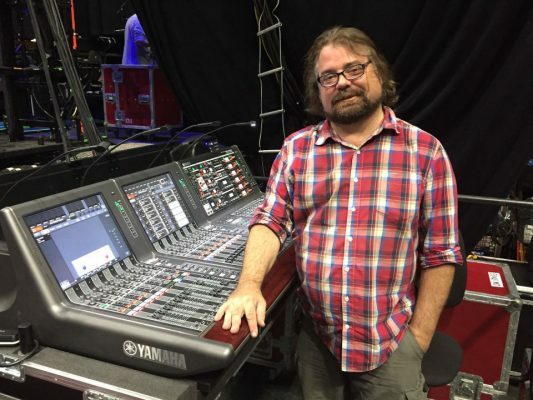 A recent article in Pro-Sound Magazine noted that Firehouse Productions was called upon by sound engineer George Squires as he embarked on the recent Tears for Fears Tour in the United States and Europe. Reprinted here from ProSoundNetwork.com. Click here for original article. George Squires with his Yamaha PM10 digital audio console. New York, NY (December 7, 2017)—Eighties pop stalwarts Tears For Fears have a new greatest-hits set out, Rule The World, and a UK arena tour lined up for the spring, building on the momentum of a 29-city US tour they ran through with Hall & Oates this past summer. 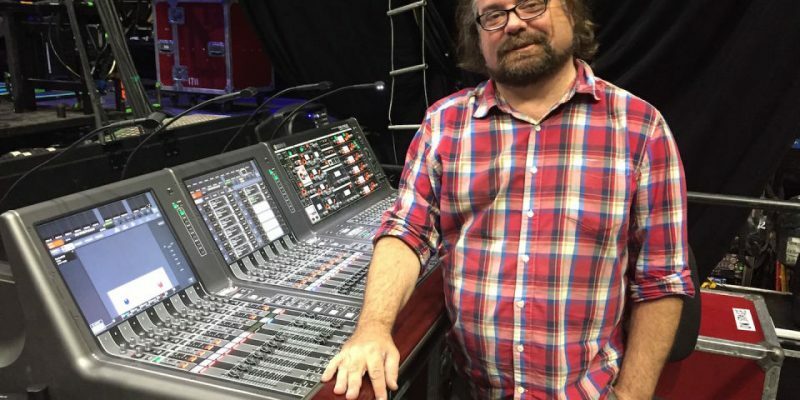 For all those shows, the band has monitor engineer George Squires on tap, and for the summer journey, he in turn brought along a Yamaha PM10 digital audio console, provided by Firehouse Productions.